Spiritus Systems believes in forging lasting relationships with the industry's finest. We choose our partnerships carefully and only engage those companies and organizations that display a high levels of integrity, quality, and innovation. We are working closely with them to bring you a truly unique experience. Listed below are great companies that we work with to resell our equipment, or friends of ours that also strive to push the industry forward. 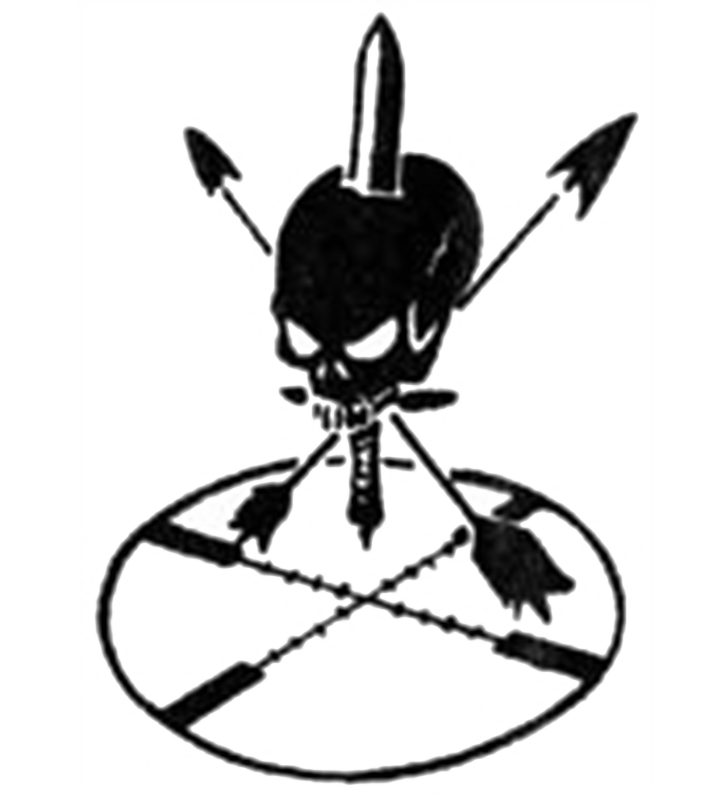 OP Tactical's mission is to provide the best gear and customer service by only selling gear that has been tested and sworn to by the end user. "We are not runway models. We are combat veterans that use or have used what we sell. We do not have gear on our site that looks super cool but provides little or no function to the end user. This is not a fashion, trend, or lifestyle website. We believe the gear we sell should be utilitarian, functional, and of a robust build. We are very confident in our methodology, it is time tested and battle proven." Tactical Kit is the UK’s leading retailer and distributor in high end tactical gear. Operating since 2008, their aim has been to supply the highest quality equipment, while still providing a high level of customer service. "We don’t think it’s enough to just stock the best. We aim to be the best. All the stock shown on our website is live and located on our premises, so it’s ready to dispatch as soon as you order. We also work right up until the whistle each day trying to dispatch as many orders as possible as fast as possible." Superior products. Real-time inventory. And the best damn shipping in the industry, since 1999. Inspired by American spirit and ingenuity, TRIARC Systems’ mission is to provide tailored solutions and weapon systems for professional users to keep pushing forward. "We provide tailored solutions and weapons systems for professional end users to keep pushing forward." Lone Star Armory (LSA) is an 07/02 Licensed firearms manufacturer located in Fort Worth, Texas. Their mission is to provide the finest, most reliable, accurate, ergonomic, and versatile firearms to LE/Military personnel and civilian enthusiasts alike. "Each of our firearms come with lifetime support and are specifically tailored to the needs of the individual client. In addition to our in-house manufacturing capabilities and product lines, we pride ourselves in partnering with the finest manufacturers in the industry, furnishing professional quality equipment to fulfill end user needs." MTEK brings their personal military experience to design and manufacture the most advanced and lightweight armor systems in the world. "We've been giving it our all for over 10 years, always seeking to improve and to push the envelope, forever motivated by the sacrifices paid by our brothers and sisters in arms." 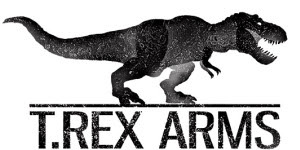 T.REX ARMS is a company specializing in conventional and unconventional custom Kydex gear. "We produce and provide equipment for civilians, competition shooters, law enforcement, military, and members of the special operations community." "Our products are designed with one aim….to help exceptional people – by making their jobs a little easier and a whole lot safer." B.E. Meyer & Co.’s core technologies include infrared and visible lasers for weapons aiming and illumination, and non-lethal visual disruption lasers for hail and warning. "Established in 1974, Over 40 years later, B.E. Meyers & Co., Inc. is still a family business that prides itself on serving the needs of the warfighter with passion, ingenuity, and innovation." Rampart is Canada’s leading and fastest growing supplier of Operational Equipment to the Military, Special Forces, Law Enforcement, and First Responder Operators. "We select only the industry's best equipment in each category to offer to our operators. Our equipment offering covers the spectrum from small arms systems and components to combat clothing, PPE, electro-optics, medical/survival and tactical equipment."